Can Orthodontic Expanders be used on the Lower Teeth to Avoid Extractions? Not everyone has enough room in his or her mouth to accommodate all 32 teeth perfectly. In order for teeth to grow in a healthy manner, sufficient space often needs to be created for those people who do suffer from the problem of overcrowding. There are two ways that an orthodontist can use to make space available in your mouth. The first is through tooth extraction and the second through jaw expansion. 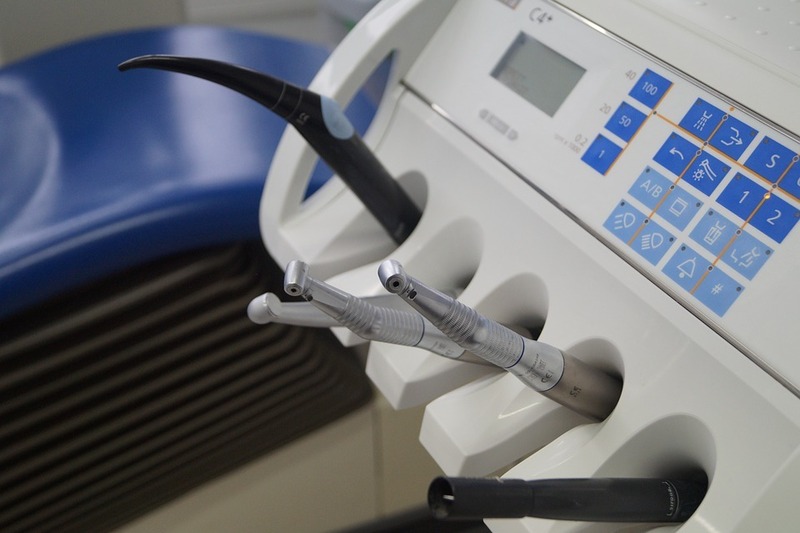 Tooth extraction can take place on just about anyone, but the expander device can be used if the mid-palatal suture is not fully mature and can be stretched. This is normally possible for children who have not yet reached 15 years of age. The two parts of the suture may be separated slowly through the minimal activation of expansion screws, which make up part of the expander. When a space appears in between the teeth, at the front, this is an assurance that the expander is doing its job . Expansion on the lower arch presents more problems as there is no suture which is near to the teeth which can be expanded. An expander does not have to be used for the lower arch, but “uprighting” is an alternative method that can be utilized for expanding your lower jaws. This technique takes place through the tipping off of the teeth in the direction of the cheeks. The gaps that are formed in the lower arch occur due to the moving of the teeth and not bone movement. The process of tipping off the teeth is not a problem but there must be enough gums and bones positioned around the roots for this procedure to be used. 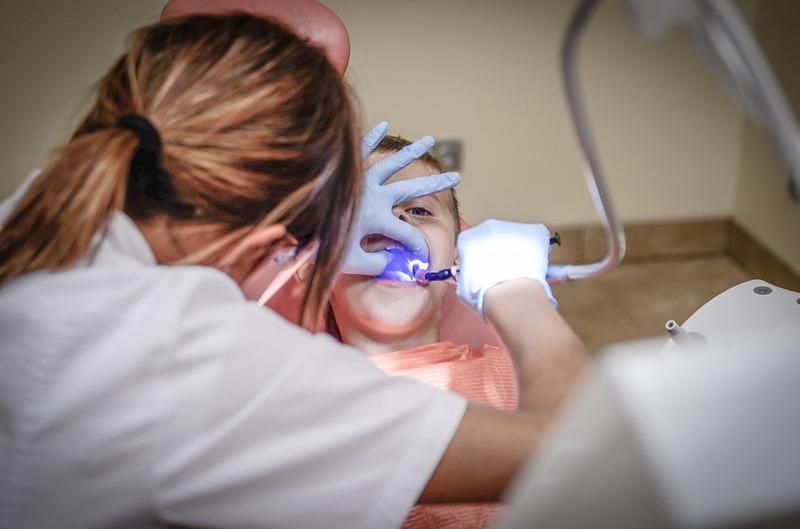 Dr. Demas and his team at Team Demas Orthodontics in Southington CT are quite aware that patients do not wish to have teeth extracted, so they will discuss the options available to expand the lower arch. What they will tell you is that palatal expanders cannot be used and uprighting is the most accepted procedure as a method for expanding the lower arch. They will mention that expanders can not be used in all cases, especially if you do not have sufficient gums and bones around your teeth. This is when extraction will be the next step. It is important that if you think that your child may need orthodontic treatment as his or her teeth appear misaligned or not correctly shaped then you should not delay as some orthodontic treatment is preferable at a younger age before the mouth, jaw and teeth are fully developed. As more and more adults are seeking help from an orthodontist to improve the teeth and facial appearance there are procedures that are suitable for adults too. Whatever your requirements, Dr. Demas and his team at Team Demas Orthodontics at Southington office in Connecticut can advise you about a suitable orthodontic treatment option for you. Is Extraction the Only Solution?